Taiwan post-punk iconic band SEN (meaning ‘immortal’ in Mandarin) is releasing its eponymous debut album on Aug 3. A fusion of 90’s alternative rock, industrial, post punk and goth, SEN’s work presents a pure and absolute will by its inward composition. The intro “Stars” narrates the planetary orbit in the universe with an objective perspective. “Ageing” questions how tiny the presence of human being is within this world. The ecstasy of “Impulse” is at the fringe of control, where its frenzy finally return to the ego. 9 tracks coming from different time and space construct with rhythm and melody full of attitude, where dimensional impact comes back and forth instantly. The objective and calmly philosophical writing combine the poetic lyrics with the imaginary sound, seeking toward the existence and nihility of life. We invite all who pursue freedom in music and the deviants to wake at once. Starting around 2001 in Taipei, SEN consists of a group of music lovers with precocious music taste. Alternative rock bands from the 80’s and the 90’s such as Depeche Mode, Joy Division, COIL and Bauhaus influenced the unique charisma of SEN’s music. Most of the works are composed by vocalist and guitarist Lin Yu-Non, who works in traditional industry and lives a systemic life in the daytime. He insists on creating his music to perfection. During the nighttime, he detaches himself from personal experience, digging within self-devotion and reflection to create an aesthetic that is precise yet very spiritual. 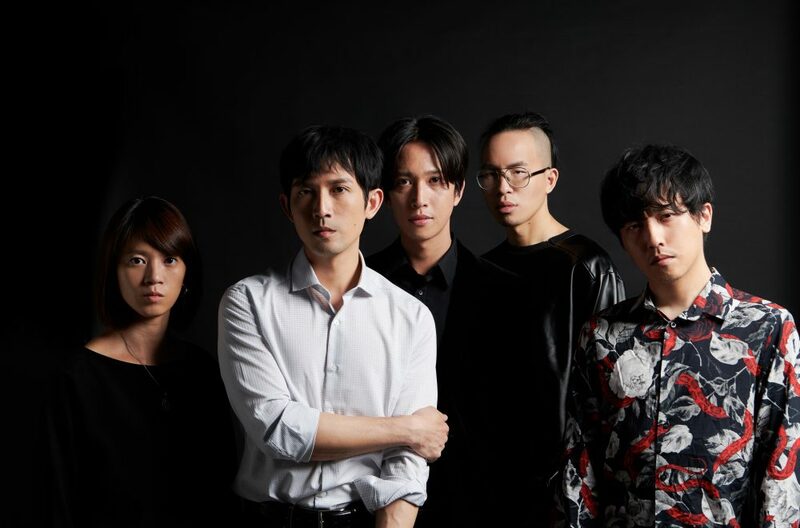 On Jul 31, SEN will release their first music video for “Impulse”, directed by Eitzel Chang, the winner of Art & Design Award for the Golden Bell Awards in 2017. Starring contemporary artist SU MISU, the monochrome video present in collage technique to show abstract desire of human. 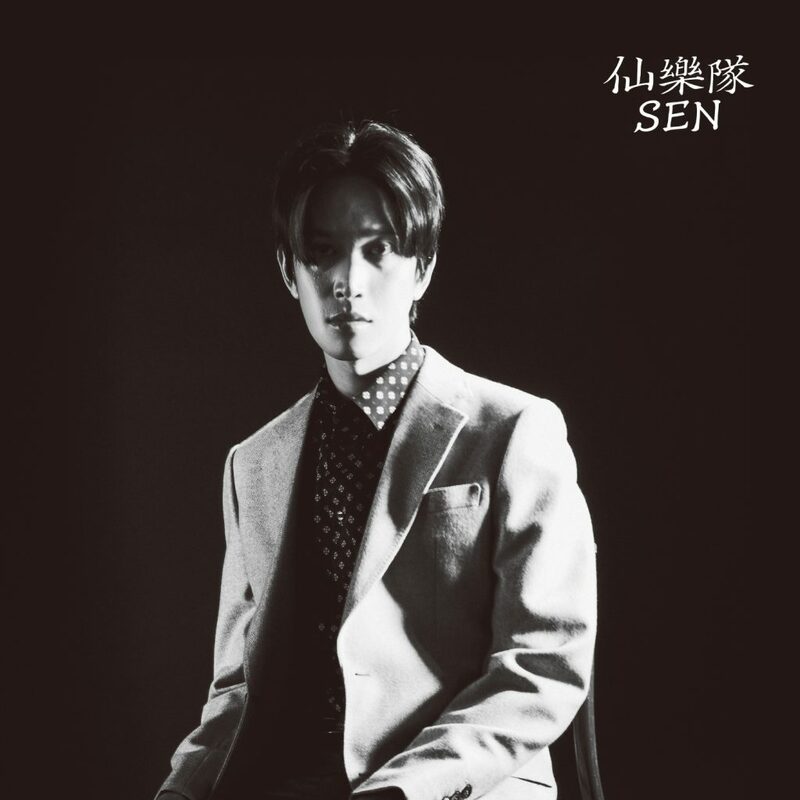 SEN’s debut album release tour starts at Aug 3 at The Wall Live House and will continue from Aug 15 to Sep 9 at Taipei Riverside Music Cafe , Taichung The Cave, Chaiyi Our Town Livehouse, Kaohsiung LIVE WAREHOUSE and Taipei N.I.B. bar & live house.